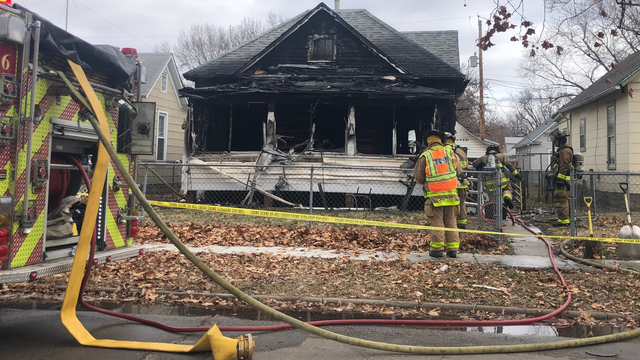 TOPEKA, Kan. (KSNT) - The Topeka Fire Department released new information on Friday regarding a fire that left one dead and one in critical condition in December. The fire was located at 412 SE Lime St. on Dec. 28, 2018 at a single story wooden frame house. The preliminary investigation indicated that the fire was accidental. New information reveals that the fire was probably due to "improper disposal of smoking material." The one adult male victim, Ryan John Ceballos, 38, was found dead at the scene. The one adult female victim, Patty Lou Ceballos, 71, is still recovering from life threatening injuries. 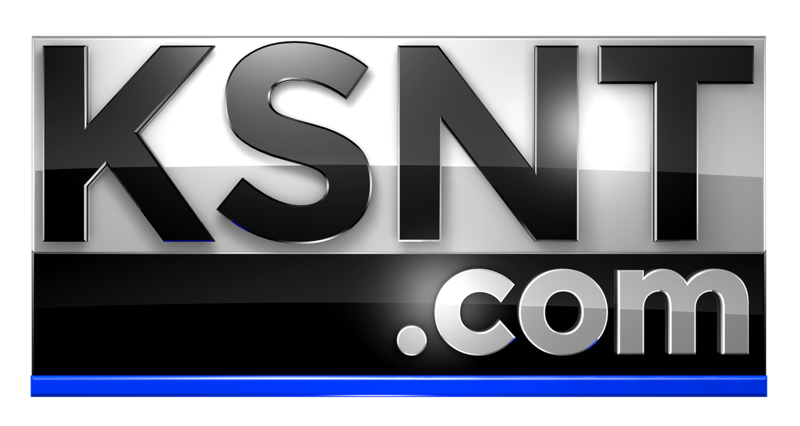 A woman who lives across the street also told KSNT the victims were mother and son. She said the son was his mother's caregiver. Officials said the fire started at the front bedroom. The estimated damage to the house is valued at $30,000. The estimated damage to their belongings is valued at $5,000.